A beautiful riverside park, overlooking the Thunder Bay River. With benches, picnic tables, and an open shoreline that makes for great fishing, everyone is sure to have a great time. There is also a public boat launch with access to the river and Lake Huron. 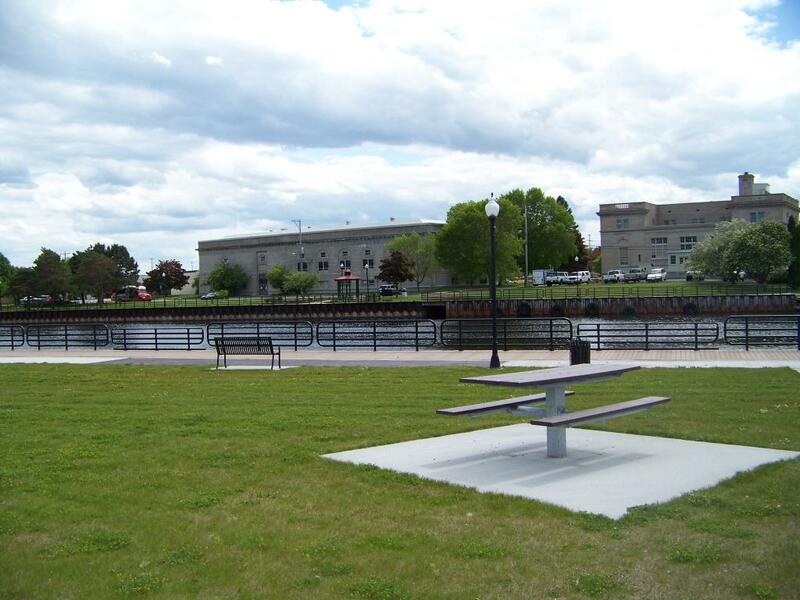 The park is located along the Alpena Bike Path, providing access to several miles of scenic walking and biking.